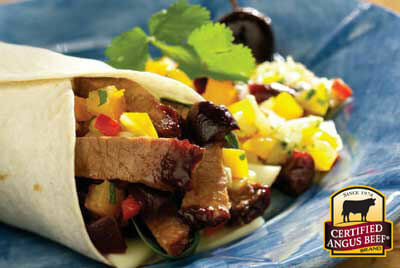 A flavorful cut that becomes tender when cooked slowly at low temperatures. The traditional cut used for corned beef, and popular as smoked barbecue. 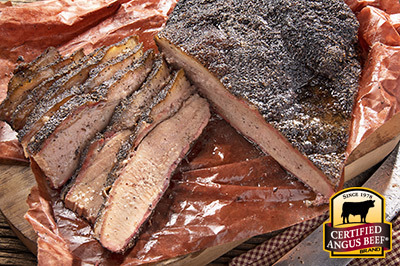 You'll be the hit of your neighborhood with Block Party Brisket Beans. 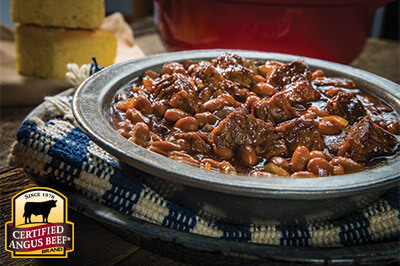 This easy stovetop recipe combines the flavors of baked beans with tender brisket. In a large pot over medium heat, add onion, garlic, bacon fat, chili powder, cumin, garlic powder and cayenne until onions begin to get transparent. Stir in ketchup, vinegar and brown sugar; simmer 10 minutes. 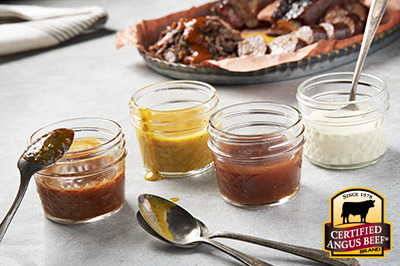 Stir in brisket and beans. Simmer on very low heat, covered, for one hour to gently bring the flavors together.